A unlocked version of a model.Since, some of the miku miku dance community feel it right to slap rules on copyrighted content. Than, make them non editable for god knows what reason. So I unlooked this model. 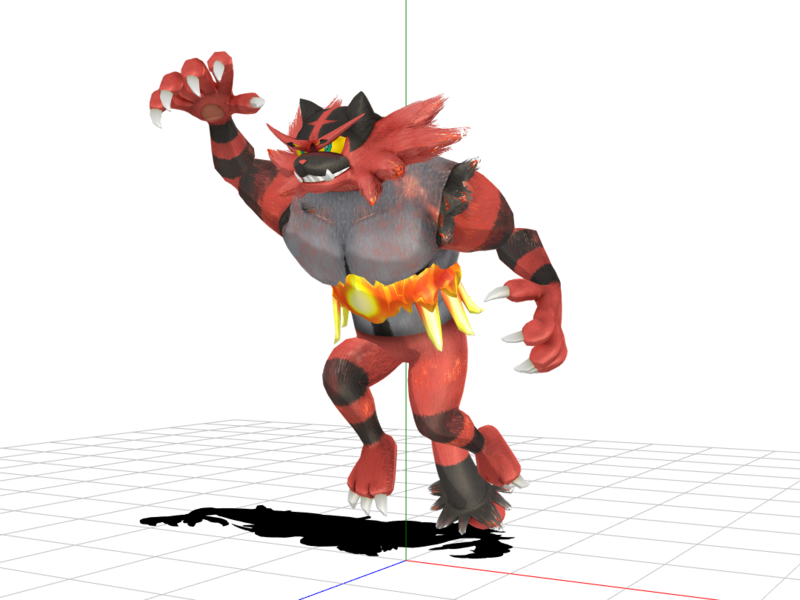 Since, I had this in my unlock models list.